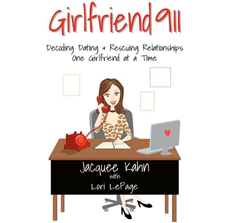 Girlfriend 911: HAPPY FULL MOON IN TAURUS! 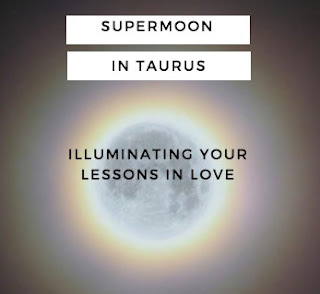 This supermoon has been one powerful moon especially in the area of love, because the supermoon is in Taurus, and Taurus is governed by Venus, the Goddess of Love. If you have someone special in your life your affections will be stronger, and if you don't this is a great time to meet someone new. Full Moon in Taurus is likely to elicit our lessons in love. Why? Taurus is governed by Venus, the Roman name for the Goddess of Love. So if we've neglected to fill our cup of self-love with regular acts of kindness, tenderness and appreciation, this full moon we'll pine or wish for someone else to fill our cup for us. How? Adorning us with trinkets and affection, words of reassurance affirming how loveable & beautiful we are or action which proves we are the 'the fairest one of all'. All of this is narcissistic love. The desires of one who is emotionally immature. Alternatively, our lack of self love may show up as physical ailments since Taurus is an Earth sign. So if you've been comforting yourself with foods that appease your inner child but aren't really helpful to your body this is when your body is likely to ensure you put an end to that. 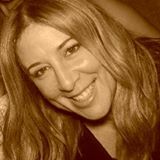 Ultimately, self love is a practice - daily choices which reflect reverence, genuine care and respect for ourselves and our needs...something most of us know is important, but find it a challenge to ensure it remains a priority on a daily basis."